Dr. Patrick DeMarco received his M.D. from the Medical College of Pennsylvania/Hahnemann University in 2000. He completed his internship and residency training in Internal Medicine at the University of South Florida. Dr. Lupoli joined Allergy & Asthma Specialists of North Florida in 2010. 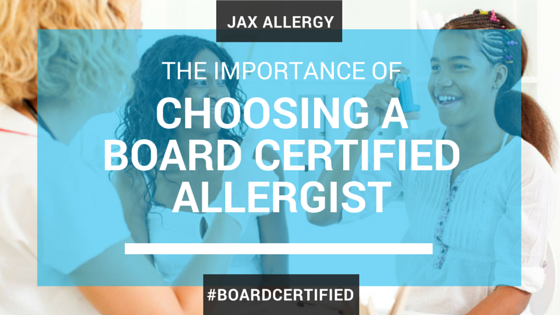 He is board certified by the American Board of Allergy & Immunology– a conjoint board of the American Board of Internal Medicine and American Board of Pediatrics.